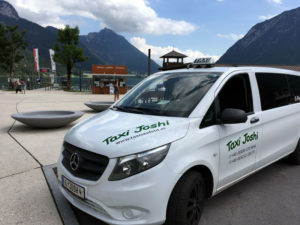 Welcome to Taxi Joshi in Seefeld in Tyrol! 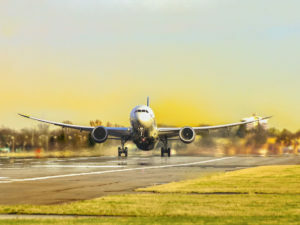 Whether taxi, courier service or airport transfer – Taxi Joshi in Seefeld and Telfs in Tyrol is one of the leading taxi companies in the region. Our new fleet can accommodate 1 to 8 guests, our friendly staff will take you safely and reliably to your destination. If you value friendliness, reliability and punctuality, we are very happy that you are our guest. Our pitches are in Seefeld in Tyrol and Telfs. We are happy that you go with us!